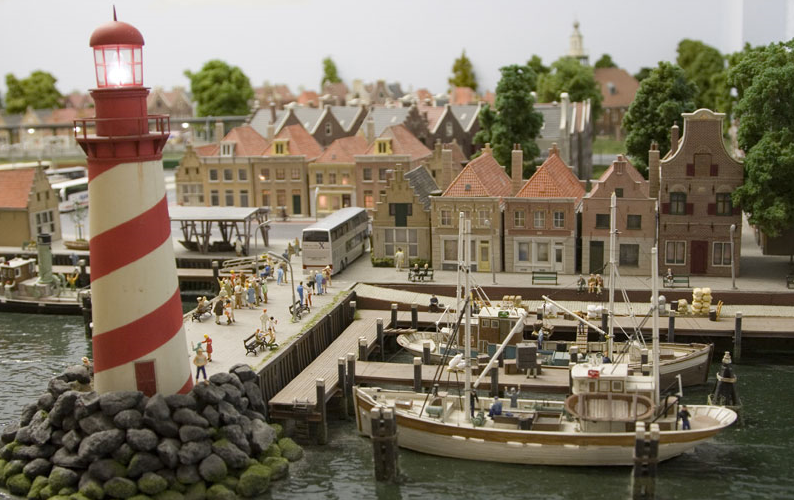 Combine your museum visit with Miniworld Rotterdam and discover the largest indoor miniature world in the Benelux countries. It shows the Dutch landscape, the role of water management and the port of Rotterdam. Tickets can be purchased from either organisation. Step aboard one of our historic vessels and cranes in the museum harbour. They are still in working order. Smell the diesel fumes, experience the cramped working conditions, feel the wind through your hair and feel the swell of the Maas beneath. It all takes you back in time to the beginning of the 20th century, when the port of Rotterdam was still in the centre of the city.